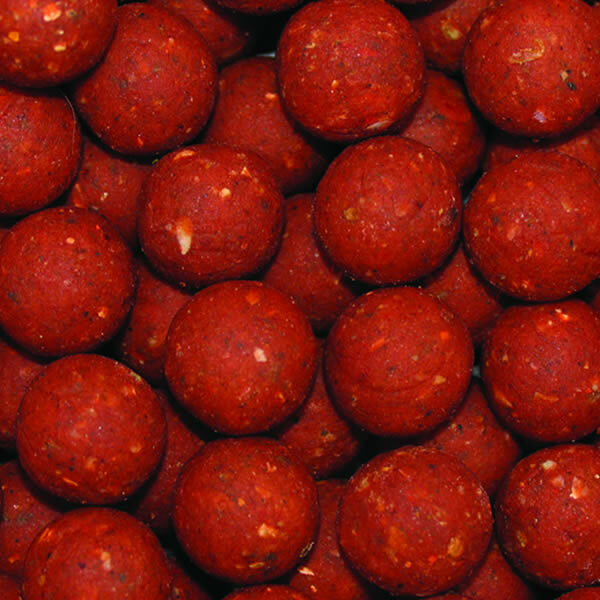 Shellfish B5 Hard Hookbait Pack : Essential Baits, Quality with a BIG difference! 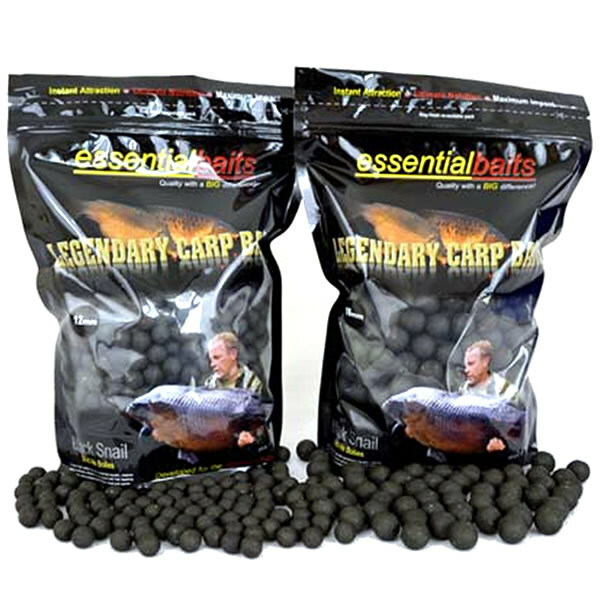 This Hard Hookbait Pack contains 500g Shellfish B5 base mix with all the dry mix additives included, together with elevated levels of egg albumen to make extra hard hookbaits. 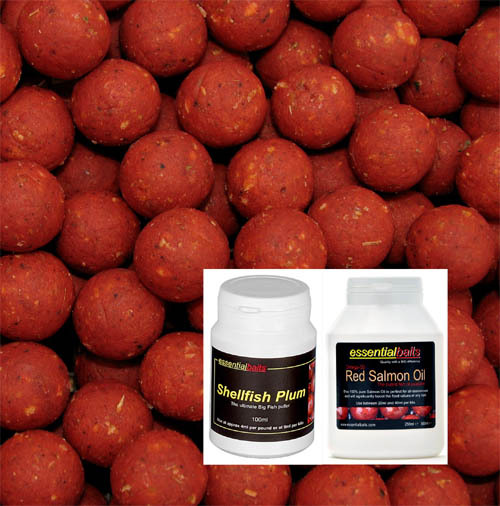 The pack also contains more than enough liquids (Shellfish Plum & Red Salmon oil) to make hookbaits that perfectly match up with our B5 boilies and associated products. 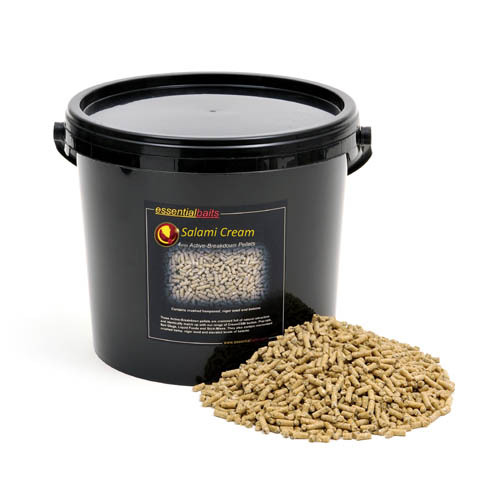 Ideal for withstanding the attentions of smaller fish, or if you need to keep your hook baits in the water for longer periods of time. Also perfect for creating your own cork ball pop-ups or wafters. 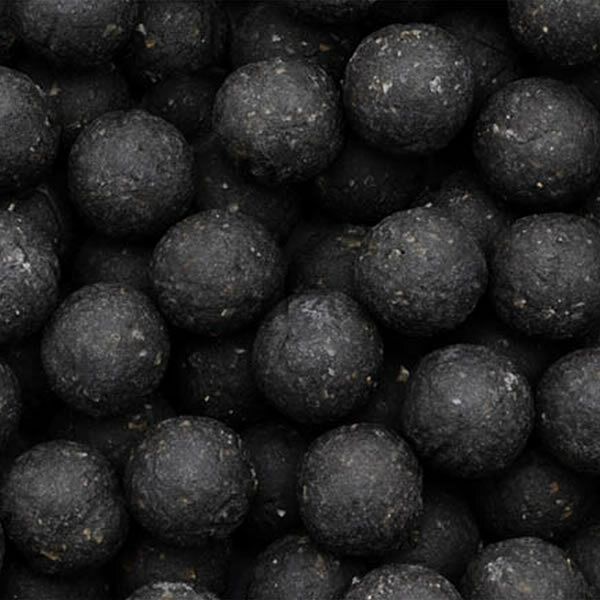 If making cork ball pop-ups, a handy little tip is to sieve the base mix first to remover larger 'gritty' ingredients, which in turn will make the bait even harder and allow a very thin wrap of paste around the cork ball for those looking for extra buoyancy. Contents include 500g Base Mix + Liquids. All you need to do is add eggs. Crack one large egg into bowl, add 2ml Shellfish Plum, 3ml Red Salmon oil = stir well. Then add base mix until correct consitency is required (one large egg should take approx 150g base mix). Roll and boil as required. Leave to stand and dry for several hours. There are often times throughout the season when I find myself having to use hard hook baits. There’s nothing worse than reeling in after you’ve seen a frenzied amount of fishing activity over your baited area, only to find that your hook baits have been nibbled away by nuisance fish! Some venues are obviously more prone to nuisance fish activity than others, but it’s not just nuisance fish that can be a problem. Diving birds or even pick ups from swans will often result in ‘missing hook baits’! Hard hook baits will alleviate this problem, in fact, I actually think it’s advantageous when a diving bird picks up my hard hook bait. It gives me confidence that my presentation is good, and as the bird drops the rig, I actually believe it straightens everything out and gives me a better presentation that I can achieve via casting. I can remember fishing at Frampton some years ago, when the only time I could seemingly get a bite, was after a coot had picked up and dropped my hard hook bait! After you’ve made a batch of hard hookers, leave them out on a towel to air dry for at least ten days, preferably in a warm dry place. 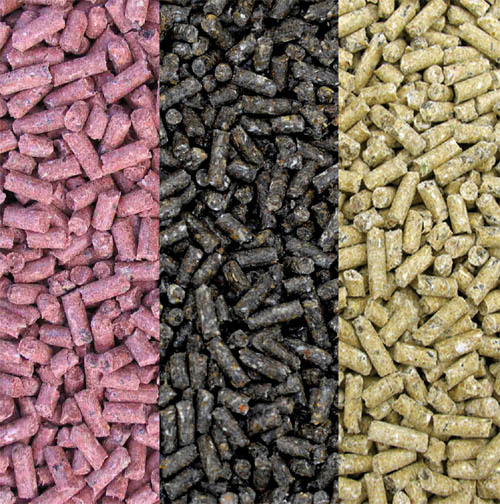 Once they have sufficiently dried out, put them in a polythene bag and add a small amount of ‘Boilie Glug’ or ‘Liquid Food’ and shake well. For extra convenience transfer them to an empty pop-up jar or similar before placing them in the fridge or the freezer until needed. If keeping in the fridge, make sure you give them a good shake every few days and top up the liquid if and as required.